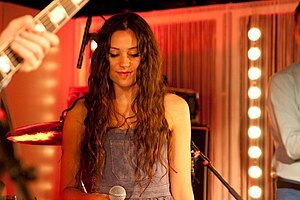 Quirky English singer Eliza Doolittle moved her way into my music world with the release of her self titled first album The song that originally caught my interest was “Pack Up” and I believe it made my year’s top 10 in 2011. 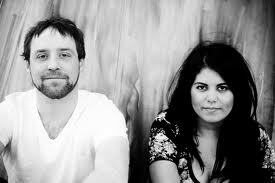 Eliza (real name Eliza Caird) released the record in 2010 and is working on her follow-up. This song is a great ballad that showcases her voice and her talent as an up and coming song writer. Enjoy your Friday. Song of the day returns with a gem. 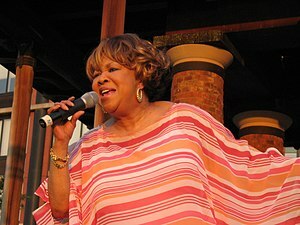 CBC2 is playing the crap out of this new song (yes new) from 74-year-old Mavis Staples of The Staple Singers fame. A great R&B/Gospel/Countryish tune that really gets you going. Enjoy. I’ll be doing some travel updating over the next few days, so much in the brain, so little time to spew it out. 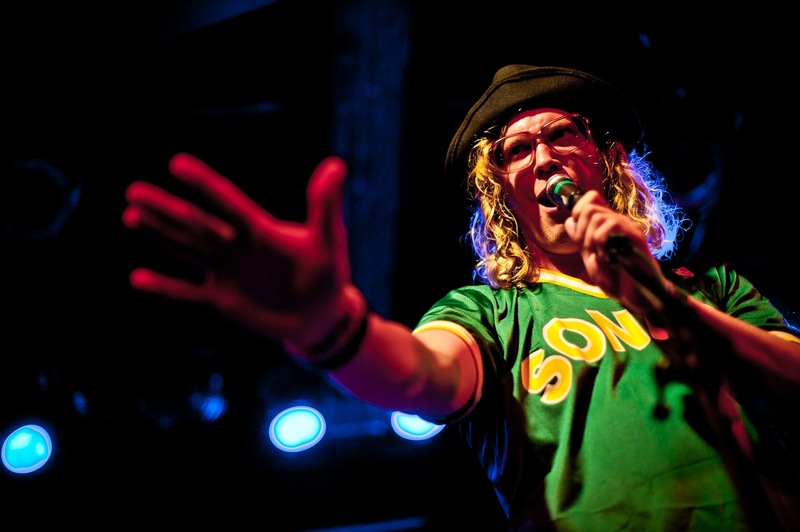 I am adding a new feature to my Song Of The Day category. I hit random on my iPhone and whatever song pops up is my Song Of The Day. This feature joins my current group consisting of “Remembering”, “Canada’s Best Music”, “Let’s Explore The Blues” (which I’m resurrecting) and the “Song Of The Day” (which makes up everything else). I couldn’t have chosen a better song to start this series. The Commitments, filmed in 1991, follows the forming of a soul group in Dublin, Ireland. It is unique in that the actors were chosen for their musical talent and not their acting ability. Kind of like the Blues Brothers in that respect. The result, a terrific movie and an absolutely great soundtrack. The song that popped up was the Mack Rice classic, “Mustang Sally“. The song has had a great life, being recorded by Wilson Pickett, Buddy Guy, The Rascals, Eric Clapton, Jeff Beck and many others. A quick song for you from a band out my home town, Winnipeg. The song. Hummingbird, the group, Imaginary Cities. The video, kind of cool. Speaking of the peg, will be out there again this weekend so some slow blogging once again. And an apology to people I normally drop in on, just to bloody busy, but I will catch up with you. In the meantime enjoy another fine song courtesy of my morning drive and CBC2. 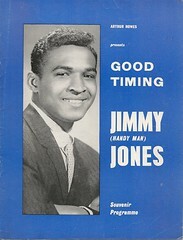 Singer Songwriter Jimmy Jones died on August 2, 2012. He was 75. He was a Sam Cooke style singer, with a great falsetto. He is best known for his huge hit from 1960 “Handy Man“, which reached number 2 in 1960. 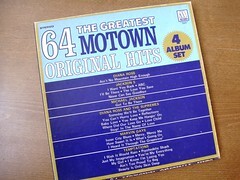 His other hit was Good Timin’, which rose to number 3, also in 1960. After these 2 successes, he continued to record and write. His influence has been noted by such people as Del Shannon. I have been a big Joss Stone fan since she was a barefoot 16-year-old phenomenon, singing the blues with the crème of the Louisiana blues players. Not bad for an out of place Brit. She has strayed a bit from those first recordings, but is still a force. Quite the voice.